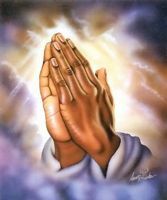 I need prayer so that I can open my own business,and to have my husband back. My husband left me after been married for almost 18 years, without divorcing me married another woman left me with 4 children to care on my own. Please help me to bring him back.